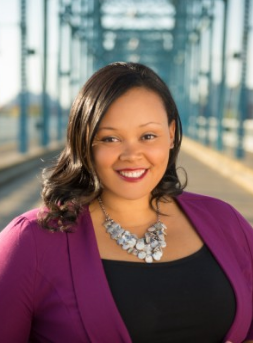 Amanda Jelks - Tennessee - Book a consultation instantly! Hi! I'm Amanda Jelks (formerly known as Amanda Ray). Thanks for taking the time to learn more about me and my company. I am a Chattanooga native who attended the University of Tennessee at Chattanooga for undergrad and the University of Memphis for law school, both on academic scholarships. I had the distinct pleasure of working with the corporate legal department of Pinnacle Airlines (now known as Endeavor Air) during my last year of law school. Then, I spent the first five years of my life as a Chattanooga lawyer at a larger, regional firm (Chambliss, Bahner & Stophel, PC) where I handled complex business matters for clients ranging from entrepreneurs and small business owners to international corporations. 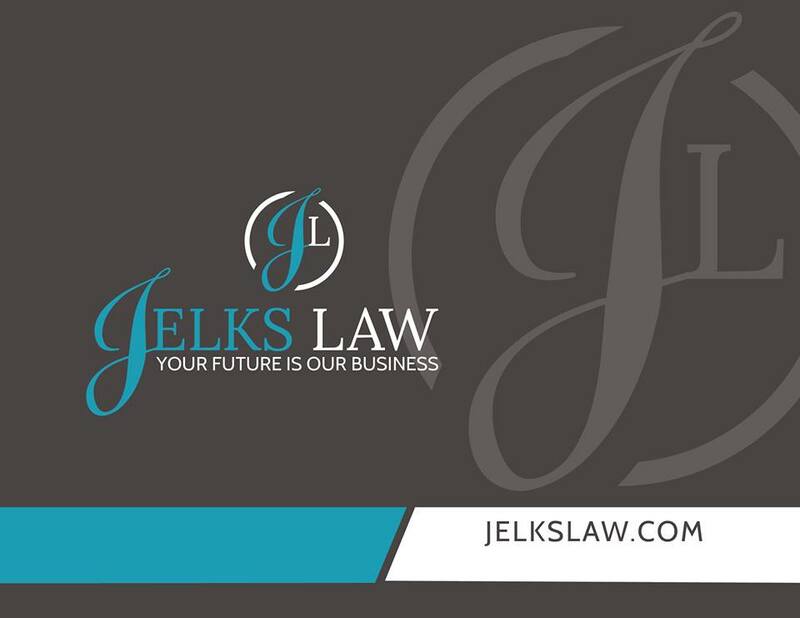 I launched Jelks Law in the summer of 2015. My law practice focuses primarily on providing a peace of mind to entrepreneurs and small business owners through my business legal services and estate/succession planning. 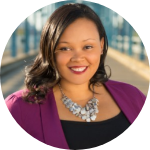 As business owner myself, I understand not only the legal concerns of business owners but I also have a real world view of what it takes to operate a successful business. Let me help you protect the business you've worked so hard to build. Apart from my business, I am a motivational speaker. Since 2001, I have given motivational talks to diverse audiences at schools, colleges, churches, and nonprofits to help individuals overcome tremedous odds to reach their maximum potential. Although it may not be written on my face, I overcame some pretty difficult situations to get to where I am today and, even more so, where I'm going. 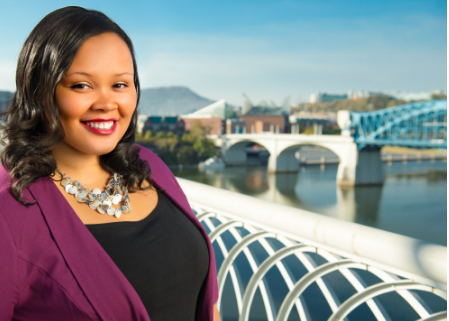 Read more about my journey from being a teenage mom to valedictorian (while working full time) to college graduate in 2.5 years and more in the Chattanooga Times Free Press and also the Hamilton County Herald. I am honored to serve on the Board of Directors for the City of Chattanooga's Health, Educational and Housing Facility Board and the board for the Chattanooga Theatre Centre as well as the advisory boards for the Diversity and Inclusion Committee of the Chattanooga Chamber of Commerce, the MOMentum Network and the Educational Opportunity Center. From 2013 to 2016, I served on the board of directors for Chattanooga Room in the Inn, a homeless shelter for women and children which supplies women with the resources necessary to end the cycle of homelessness.